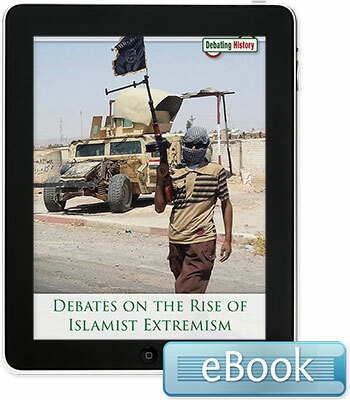 Islamist extremism arose out of political Islamthe combination of political and religious goals. Extremists have used violence to achieve their political goals, launching attacks all over the globe. Through a narrative-driven pro/con formatsupported by relevant facts, quotes, and anecdotesthis book examines controversial issues stemming from historic events. Topics include:Is Islamist Extremism the Result of Political Repression?Has Western Intervention in the Middle East Caused Islamist Extremism? Does Poverty Cause Islamist Extremism? Has the War on Terror Been Successful?